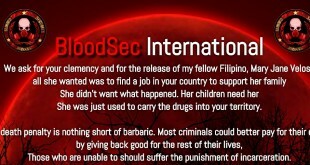 What he is up to in defacing the website though not home defaced is extend to citizens, urging them to help the victims in Visayas earthquake, particularly in Bohol that cost more than a hundred lives and most of victims were left hungered . “Unknown to the public – some areas on bohol are not reached by the RELIEF OPERATIONS, conducted by the GOVERNMENT. I, FALCON, am extending my hands to help in a manner that I know how; and I have come into a decision – to extend my help, by extending the willingness to help and giving others the ability to help. ” reads a message in the hacked page. Aside from the hacker’s message, we can also observe the ‘anonymous’ Philippines hacker collective logo on the bottom part of the hacked page. 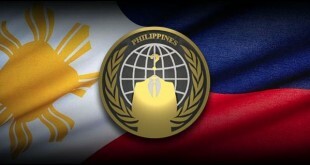 The page also appears, it has the same set up with the defaced pages by anonymous Philippines few weeks ago. We can assume, Falcon which is new to us is a supporter of the hacker collective. We can not tell, we will left you decide it.